string(228) " " string(228) " " string(228) " " string(228) " "
Laos is full of natural beauty, from its rushing waterfalls and blue lagoons covering the country to its amazing people, giving it a pure and vivacious atmosphere. Buddhism has always had a strong influence on the Laos culture, and it can be seen today in the many monks who walk the streets of Luang Prabang in their brightly colored robes. The delightfully friendly capital, studded with crumbling French mansions, bougainvillea-blooming streets and steaming noodle stalls. Vang Vieng boasts a natural beauty. The town is surrounded by a picturesque backdrop of limestone karsts and is surrounded by farmland. The plateau sits on the bottom of a crater from a giant, extinct volcano in the northeast of Champasak Province in southwestern Laos. It also crossed by everal rivers and is home to many incredibly scenic waterfalls. 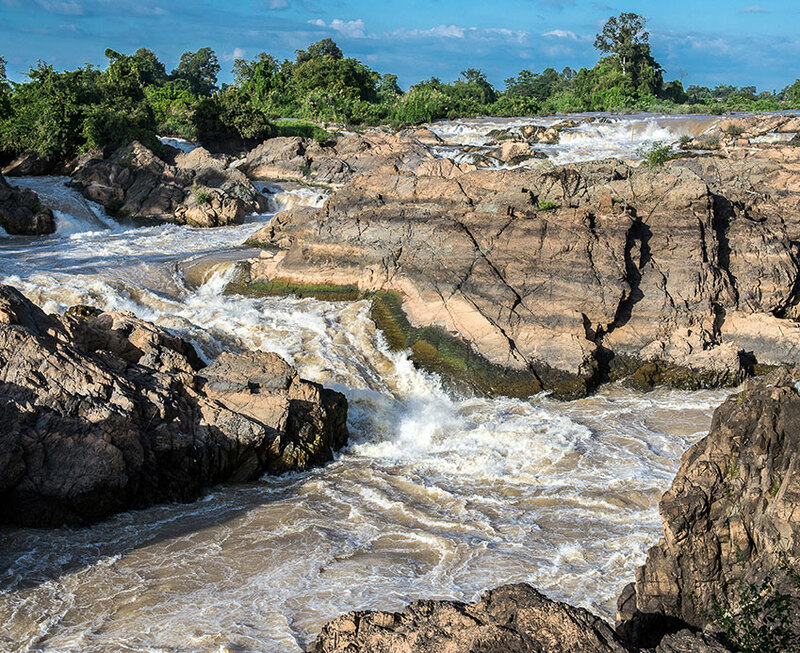 4000 islands or Si Phan Don is a riverine archipelago in the Mekong River, Champasak Province in southern Laos. Here, where the Mekong is at its widest and splits between plenty of islands. Having been spared the mass tourism, Laos is often the highlight of many people’s Southeast Asian trip. 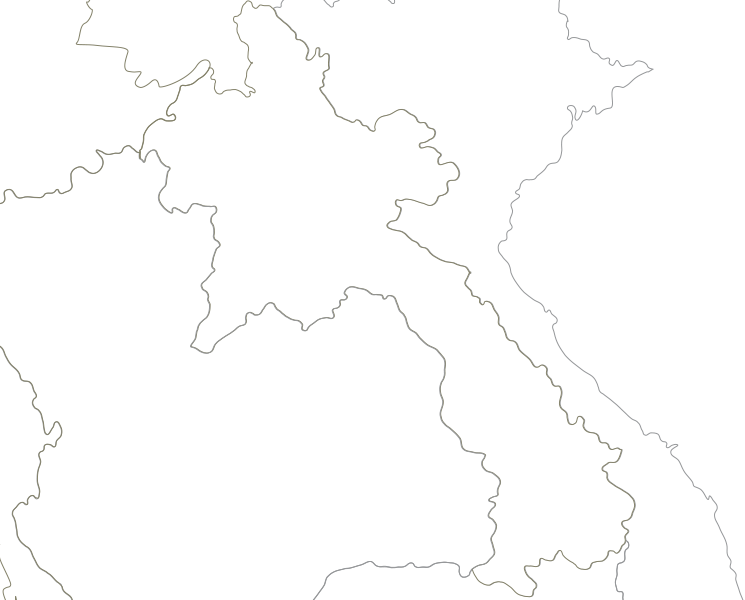 This relatively undeveloped nation is located between the rugged mountains and the fertile lowlands of the Mekong River. The country exhibits the influences of both European and Asian cultures. Modernity has yet to infiltrate the sleepy capital of Vientiane, where temples and religious affiliations blend with the city’s rural origins.